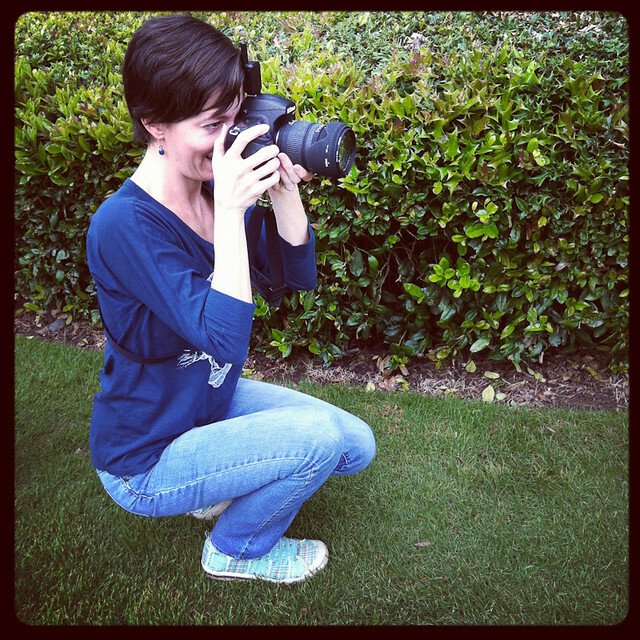 Jamie and I often take turns assisting each other on photography session. Today I was the V.A.L. or Voice Activated Light-stand. Here is a photo I took with my iPhone while doing my job. If you follow me on twitter you might have already seen this one.